It’s finally here! Target is at it again with their latest collaboration. 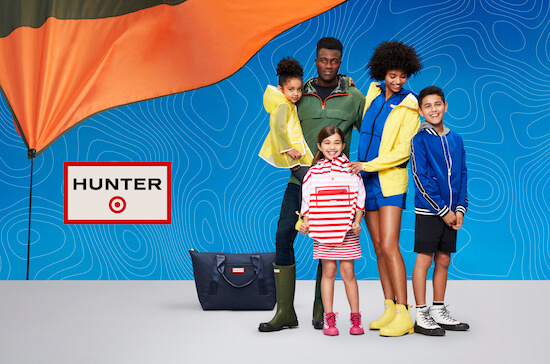 Yesterday, April 14th Target released their new collab with Hunter. With over 300 pieces for men, women, and kids, not to mention super affordable! Check out some of our favorite looks and styles below. 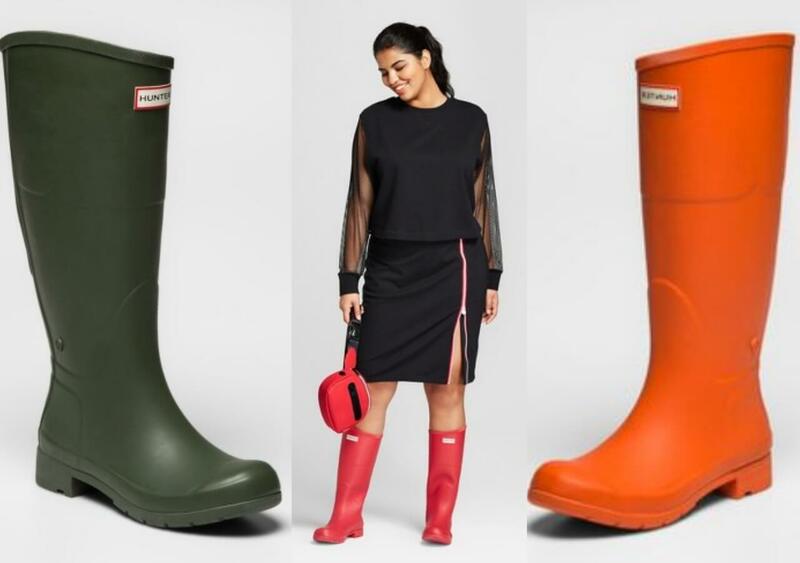 So let’s talk about the Target X Hunter boots coming out. 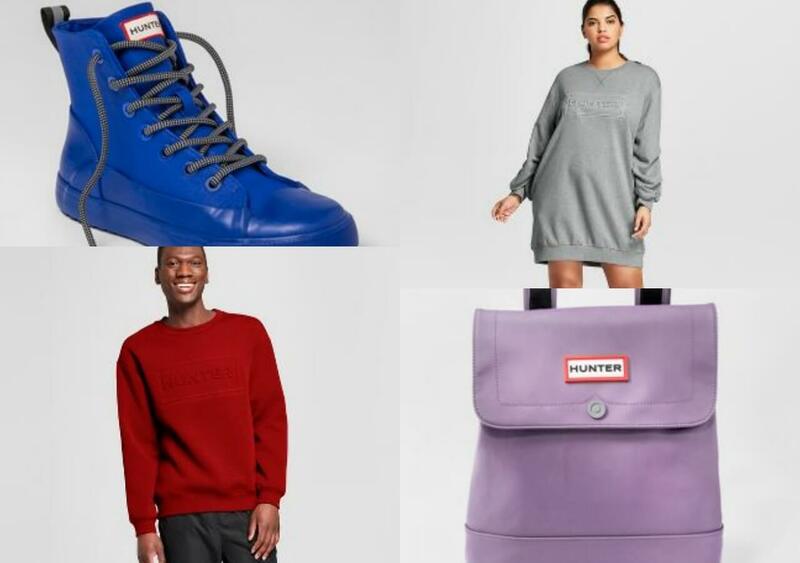 If you’ve shopped the brand Hunter before, then you’ll be excited about what Target has to offer. The collab is releasing Hunter’s popular tall boot, cute waterproof ankle booties, sandals, and more. These tall boots are just $40! What we love most about this collection is all the outdoor gear, perfect for spring. 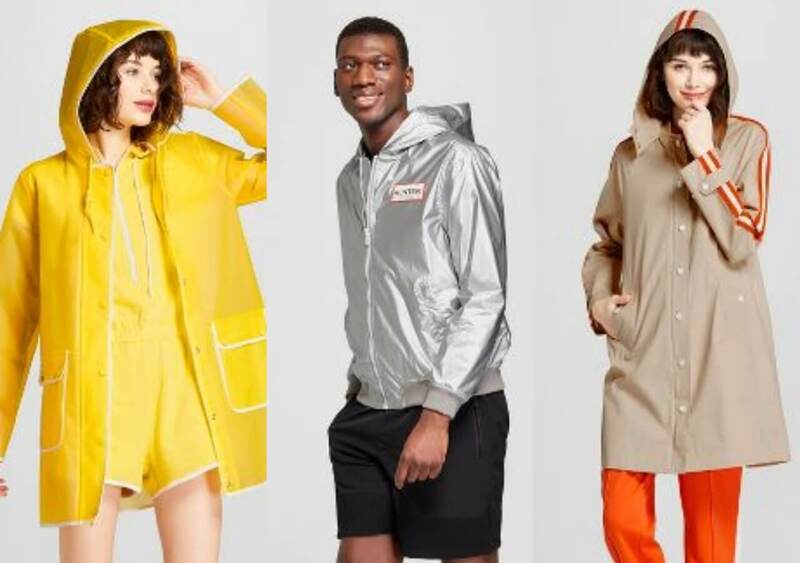 Target X Hunter created brightly colored unisex raincoats, hooded windbreakers, and cozy block colored sweaters. Along with your outerwear, check out their accessories. 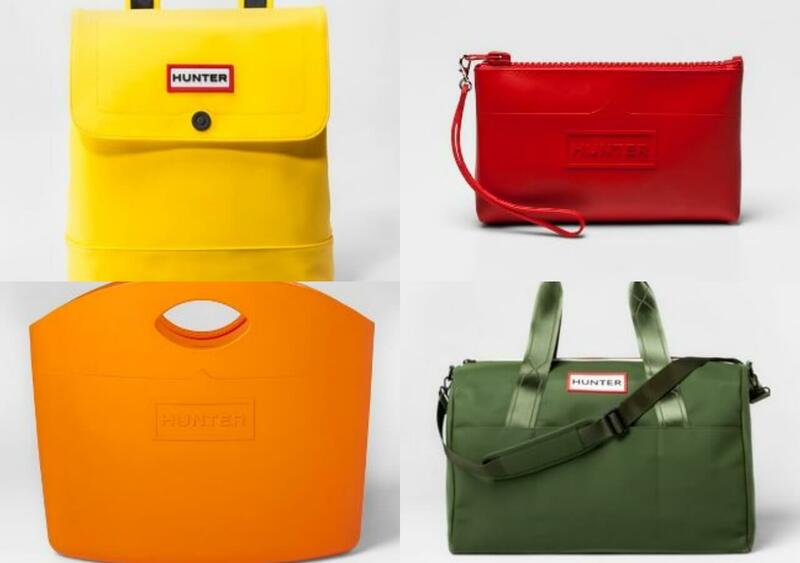 Our favorite accessory would definitely be the Yellow medium backpack, just $35! Don’t forget to check out the collections online exclusives. 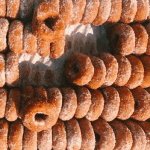 Check out the rest of the collection here. Happy Shopping!